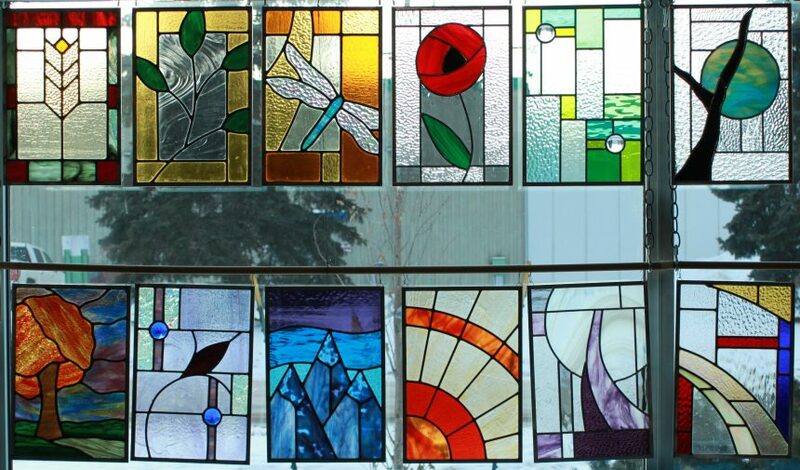 Try building stained glass the traditional way. In this course you will learn how to score and break, grind, lead, solder and cement your panel. Choose from the designs provided and build your own 11” x 15” panel to hang in the window. There is a $65 material fee on top of registration as well as the cost of supplies. STUDENTS: You must come in before the class during business hours to pick out a pattern and purchase supplies including glass. There is a lot to choose from so leave yourself enough time to do so.